This article will be brief, there not vocation explained everything since we actually go out of my area of expertise here. I like to think I’m a popularizer, more of an expert (huh huh huh tell?). However, I like you to discover exceptional objects, objects of experts, which are not made for everyone. So this collection takes its legitimacy in these few words, and I am pleased to introduce her picture. You will find all the information you need by going directly to the site of Vacheron Constantin, to see their work with Vitale Barberis Canonico around this “Business of Art” collection, you will see also a picture below that the Camps House of Luca was present. I won’t tell you more, you let you see the pictures, and we find ourselves right after! You see, we are completely on exceptional bracelet watches that are offered at cheap prices. This is why you need count slightly more than 56 000 euros to offer one of these wonders. Relatively speaking, this is not so unreasonable when we see the lack of taste of some much more expensive products. When working with Vitale Barberis Canonico and to learn more about this collection, I enclose below, excerpts from the press release, which gives all the information very well. 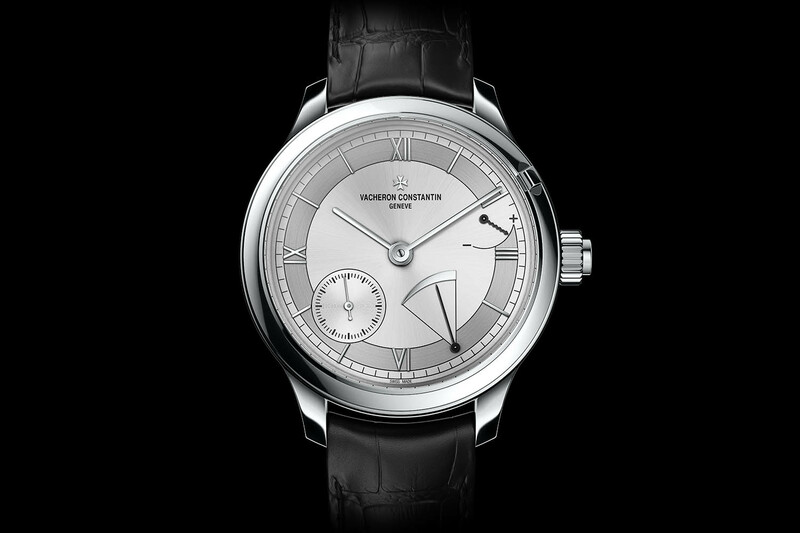 Vacheron Constantin celebrates the sartorialisme in a new men’s line from to the nines, stamped of the Geneva seal. Through expertly mastered traditional decoration techniques, manufacturing interpreter in its own way the classic male wardrobe. Between guilloché and enamelling, immersion in the treasures of the art of the needle. Dress taste is accompanied by an interest in the craftsmanship. Elegance aficionados seek a quality of production made by hand according to traditional methods and find themselves in the exclusivity of the bespoke tailoring. Like all depositary craft, an experienced apieceur spends dozens of hours on a jacket on – measure. Thousands of points, dozens of materials, perfectly cut and shaped by expert hands, are essential to the fallen perfect. As in watchmaking, the profession of tailor is an art which oscillates between extreme refinement, choice of materials and high precision of the gesture in a search for technical and aesthetic balance perfectly mastered. The round case gold 18-carat white or pink 5N measures 40 mm in diameter. The bracelet alligator, with carefully chosen shades, in the respect of the tradition of hand-sewn and finish SADDLER, nod to the gestures of the Bootmaker, extends the sartorialisme of the watch until the buckle shaped stylised of Malta. To accompany this collection, Vacheron Constantin offers a pair of cufflinks, taking up the carpeted ground of the counter. The caseback polished leaves room for a customizable print. Only an eccentric circular opening suggests the mechanical movement with manual winding, caliber 1400. With its 98 components and its 20 rubies, this movement of 20.65 mm beats 28 800 alternations per hour (4 Hz) and has nearly 40 hours of power reserve. You now understand my admiration for this unique product of its kind. I don’t say you no more, since watchmaking specialists will do this very well and especially better than me; I just want to share this discovery with you, as I will more often here. Don’t forget to sign up for the newsletter below, Miss much less content and especially to join me on the networks, where I often post things that do not appear on the blog.